f you are a Bachelor student on your 4th semester or Master student on your 2nd semester, you can do an internship with ECTS in a CSE Startup in the fall. Drop by our next event and get matched up with our crazy cool startups. 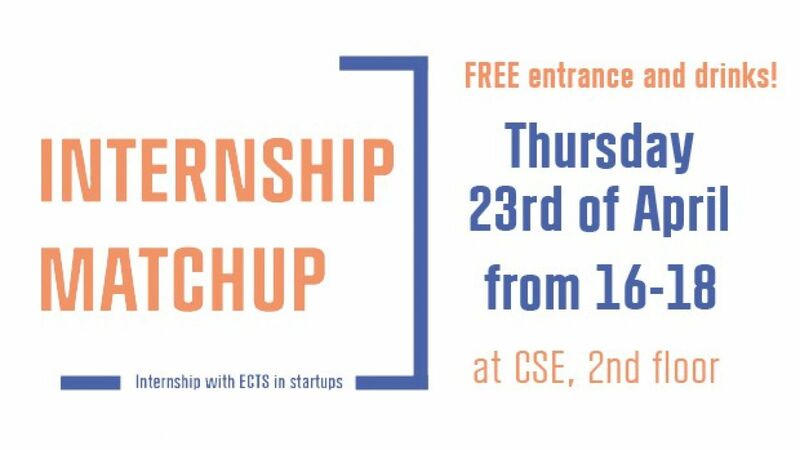 Join our Internship Matchup event where CSE Startups meet and mingle with CBS students who want to intern in a startup and get ECTS. This goes for 5th-semester Bachelors and 3rd semester Masters. We will provide with drinks and snacks, and some networking activities! KU students have been invited too, as they can add many cross-disciplinary skills to the teams.